The National – March 2015. Rarely sighted killer whales spotted in Abu Dhabi waters. Khaleej Times – February 2015. UAE’s dolphins in danger despite conservation efforts. The National weekend – September 2014. Which dolphin is it? 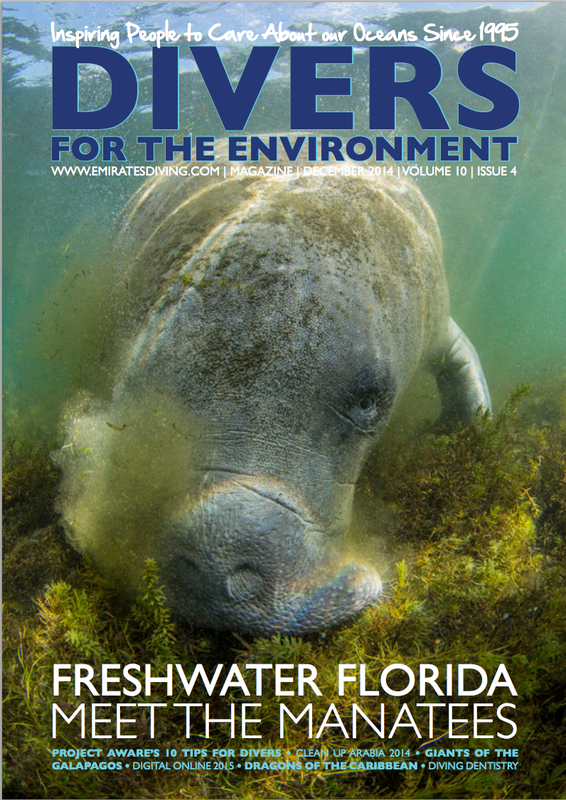 Divers for the Environment – September 2014. Volunteering at the UAE Dolphin Project:”Definitely a day I shall not forget in a hurry”. Divers for the Environment – December 2013. UAE DOLPHIN PROJECT – Update Field work: start as you mean to go on! Divers for the Environment – September 2013. UAE DOLPHIN PROJECT – Update: It is the dolphins or us that have gone on holiday? Time out Dubai – August 2013. Dolphin watching in Dubai. How the UAE Dolphin Project is helping investigate the UAE marine mammals. Divers for the Environment – June 2013. 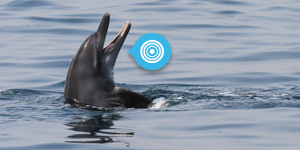 UAE DOLPHIN PROJECT – Update: First “Report a sighting” results: the public can make a difference! The National – June 2012. Dolphin sightings open doors for research.